Offering The former model of Toll Brothers with all the right spaces! Custom elements of upgrades, finishes and surfaces of marble floors/custom carpet/baseboards, crown molding /granite kitchen slab...sophisticated color palette throughout the home....complemented water features, fountains and ponds..and to boot, a picture-perfect Southern exposure offering a mountain and golf course backdrop... Back Patio has built in cooking center w/bar and refer.... custom pool, spa and firepit.. 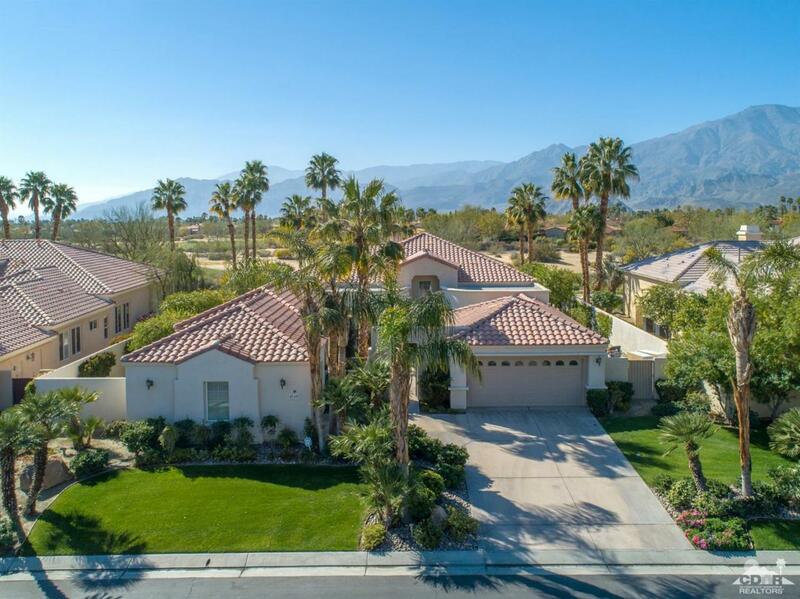 This home, residing in prime location, boasts 4 bedrooms ( one set up as office and one is a casita with private entrance ) 4 full baths ...Golf Membership is available and golf cart included. A must see and show ! will not disappoint !! 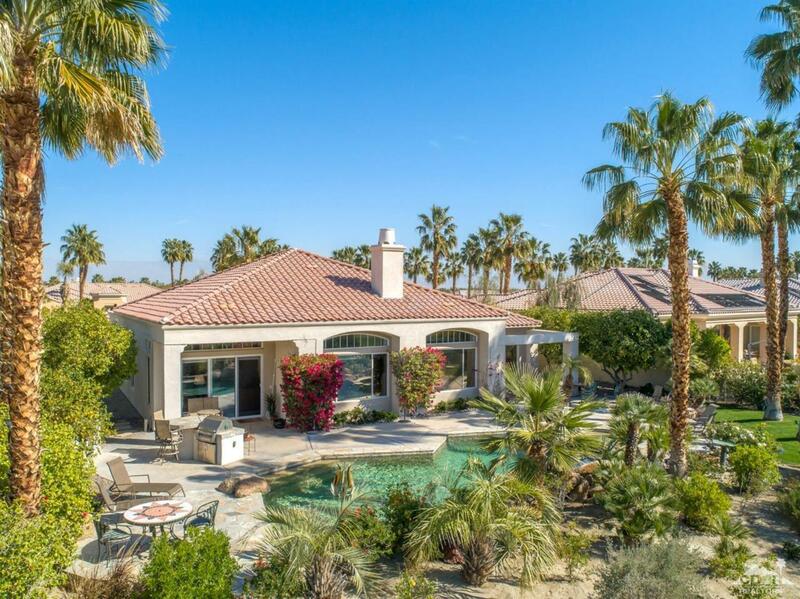 Listing provided courtesy of Kay Bastasini of Desert Vintage Realty.